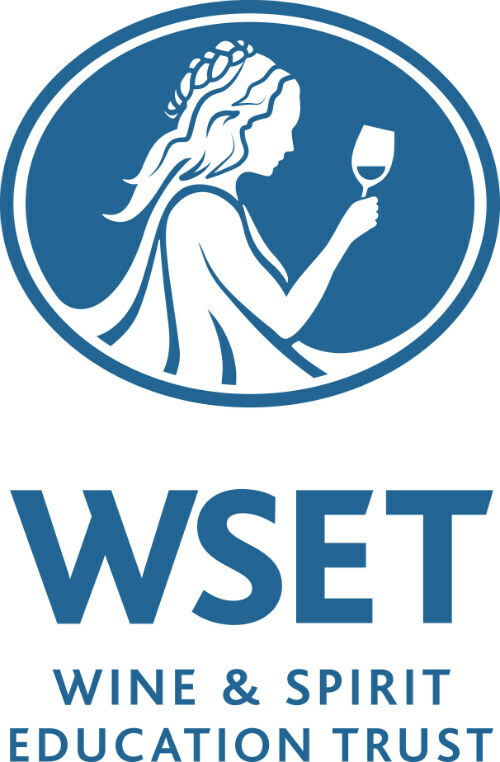 The Wine Education Institute, located just north of Denver, Colorado in Westminster, is a professional wine and spirits education center, which provides courses and somellier certifications for Wine & Spirit Education Trust (WSET), Society of Wine Educators (SWE) and the Wine Scholar Guild. Classes in each are held multiple times a year at various locations in the Denver Metro area or at your business location. Wine & Spirit Education Trust is a world-renowned wine education program focused for individuals working in the wine and spirits industry. Wine Education Institute provides three levels of WSET courses at its Denver campus location. Students from surrounding states are always welcome to travel to campus for general, on-campus courses or register for an online course format for the different levels of WSET certification. View available classes. Society of Wine Educators courses and certifications aim to educate students of wine, train wine educators, and promote the professional education and development of the wine industry as a whole. Currently, Wine Education Institute offers the Certified Specialist of Wine (CSW) and Certified Specialist of Spirits (CSS) certification courses through Society of Wine Educators in an on-campus format at the Denver campus. Final exams are scheduled at a Pearson VUE testing center by students. The Wine Scholar Guild programs are a study and certification program providing current, accurate and in-depth information on the wines and wine regions of France, Italy and Spain. Developed and administrated by the Wine Scholar Guild with the support of the various Ministries of Agriculture, this program is aimed at advanced students of wine whether professionals or serious wine hobbyists. Individuals who follow this in-depth curriculum and pass the exam, earn the French Wine Scholar title and the FWS post-nominal which may be incorporated into a professional signature (e.g. John Smith, FWS). Additionally, Wine Education Institute offers a series of both trade and consumer-focused workshops throughout the year, both on and off campus. These fun, interactive classes provide educational information on specific topics in the wine and spirits industries such as wine-growing regions, food and wine pairings, and the business of wine and spirits. Group, party and corporate workshop packages are available and completely customizable. We are Colorado owned and operated and share your passion for wine knowledge. As the only school in the region offering this broad selection of classes, our goal is to bring you the best value while surpassing expectations.